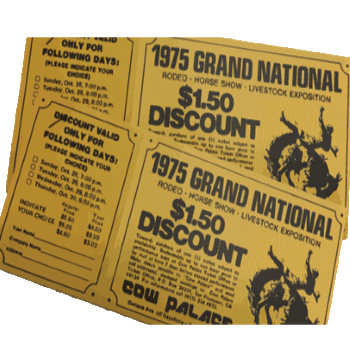 This year we are excited to celebrate the 73rd anniversary of the Grand National Livestock Exposition, Horse Show and Rodeo! As the world changes this event remains a pillar of western tradition in the San Francisco Bay Area. It has never been more important for residents of California to know the narrative of agriculture; it remains a signiﬁcant piece of Californian's Story. California‘s farmers and ranchers continue to perform admirably in their essential job of feeding people. 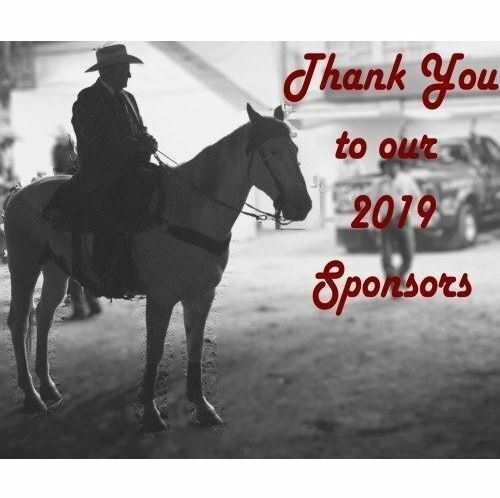 Here at the Grand National, participants and exhibitors from all over the west come together to share their passion for agriculture. More Info Are you an Exhibitor or Partipant looking for more info? Forms, info packets and lots more for every aspect of the GNR just a click away Are you an Exhibitor or Partipant looking for more info? More Info Need to buy even more tickets for this years Rodeo? Or maybe you have a question about Group Sales or another Promotion. 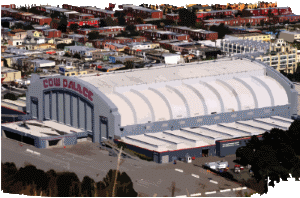 Contact the Cow Palace Box Office For all your needs. 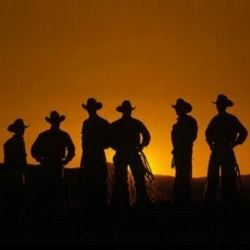 Need to buy even more tickets for this years Rodeo? 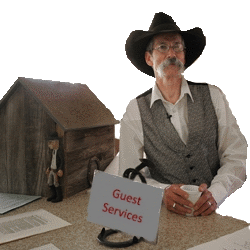 Or maybe you have a question about Group Sales or another Promotion. 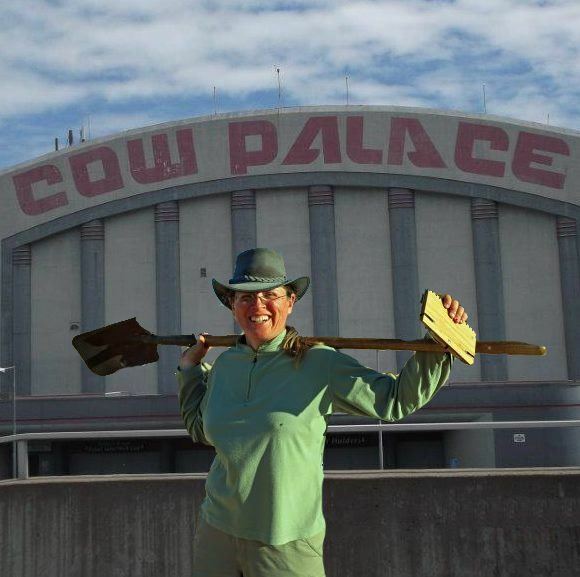 Contact the Cow Palace Box Office For all your needs. 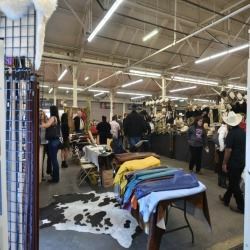 Copyright ©2019, Cow Palace. All Rights Reserved.